You are at:Home»Technology»Will Facebook Become The Only Network You Need After Buying WhatsApp? Will Facebook Become The Only Network You Need After Buying WhatsApp? When facebook pay few billion dollars to buy Snapchat, it made sense. With Snapchat user can send disappearing messages. It is really popular in teens. But few eyebrows raised when Mark Zuckerberg purchased SMS replacement service called WhatsApp in $16 billion. WhatsApp doesn’t have any ads in it. It’s free application to use in many countries, while in some countries it uses subscription package. You have to pay 99cents per year after first year of subscription. The goal of Facebook is to become social utility for our life. But facebook has no idea that what will be happened when Whatsapp 450 million active users skew young and how will they overlap with the network having 945 Million monthly actives. Facebook is now like a cable company or any internet service providing company. 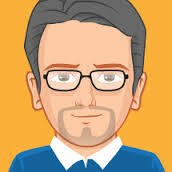 There may be some other options available for you to have internet services or cable connection, but we always admire the bigger than smaller options because these small companies can’t match the services provided by big players of the field. There are many other social media networks available for you, but Facebook is the biggest among all. Social networking is now becoming our essential part in daily routine; we want to stay connected with the world at larger scale. Facebook is growing rapidly as their services are luring people from outside world of social network. When the company saw Instagram to become popular in most parts of the world then the company CEO opened the wallet of his corporation and spend some billions on it. Now facebook and its all stand alone applications like Instagram, Paper, Messenger and now new addition Whatsapp are becoming essential part of our life. We share photos with friends there, we send messages and read latest news out there and we stay connected with our friends and family. So leaving that fold will be difficult task to perform. The users of Whatsapp don’t have to be anxious to have big changes soon in the application. The CEO of facebook ensures that app will operate independently like Instagram as stand-alone application. This app will not become source for revenue of Facebook immediately. They will focus on growth of application. When the users of Whatsapp reaches 1 billion users then there will be more important task to perform and that will be money making. Zukerberg said that after some time, people will pay for that app and they will be happy to pay for the best app in market. In other words, you and your all friends are using Whatsapp and you will have to be a subscriber of that service to be in touch with them. Hope so, Facebook will not charge us as our monthly texting plan charge to us. 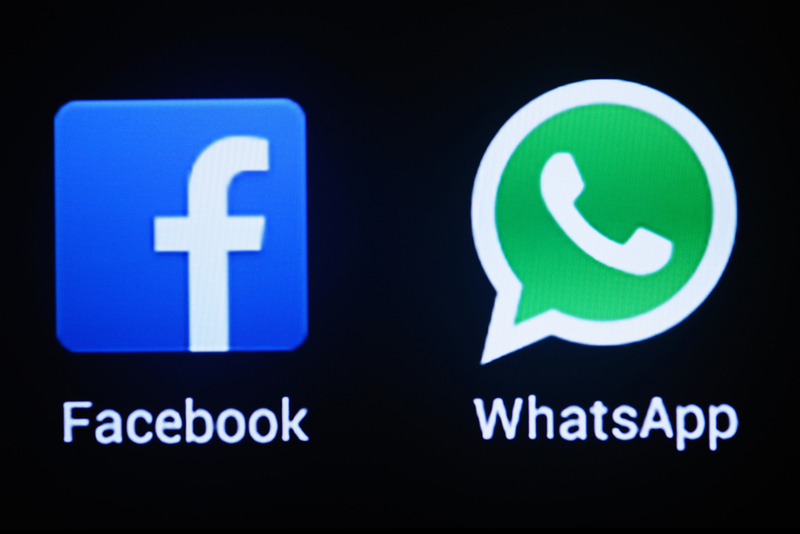 Now backing up with Facebook, Whatsapp will grow its presence in the United States.